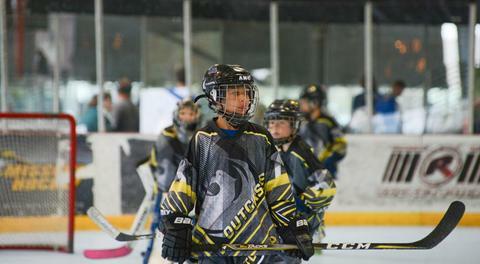 The Arizona Outcasts are one of the longest running roller hockey clubs in the country. 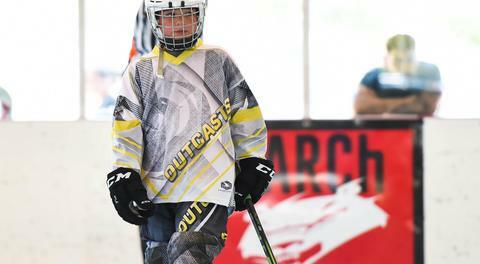 Founded in 2002, the Outcasts started as a single team of tight knit players and families who set out to form a non facility affiliated program that would allow for the best experience for their players and families. 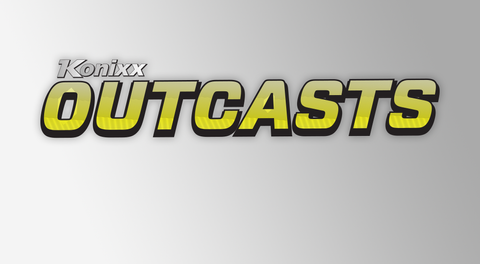 Throughout the next decade and a half the Outcasts program would go on to double, triple, and quadruple in number from the original Outcasts team. A decade after the first team formed, the Outcasts would earn their first NARCh Finals medal, with their U18 Gold team. From then on, the Outcasts continue to add on new National Championship teams season after season. 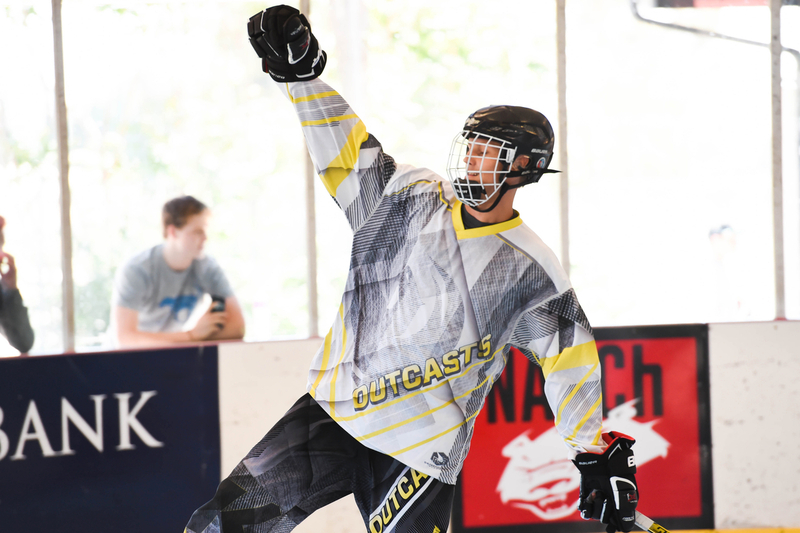 With over 15 years of players and families still supporting the program, the Outcasts still represent the best talent in Arizona's ice and Inline hockey communities every summer. The goal from year one to now has always been to create the optimum learning and playing environment for youth roller hockey players, with an emphasis on skill development, organized team play, and most of all fun.